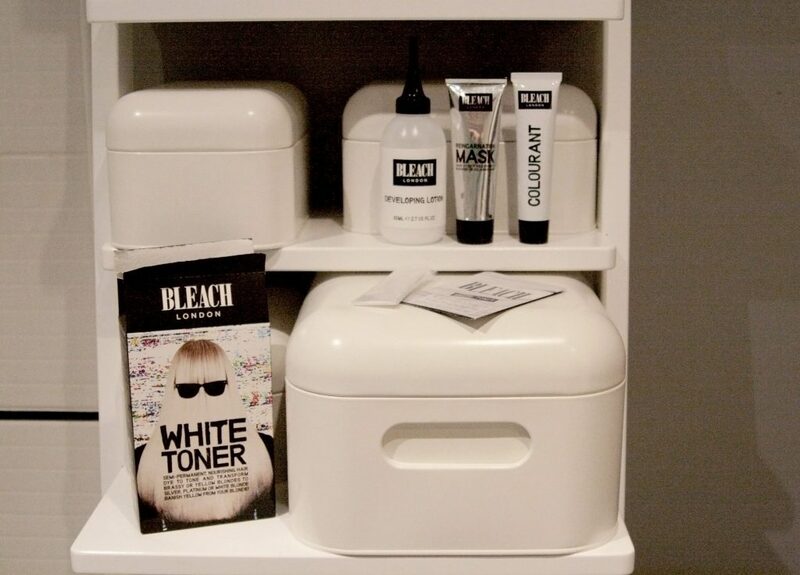 Bleach is a London-based hair salon that made a very successful leap into launching their own product line, and seems to be one of the few brands that offers a range of colours on the more ‘unusual’ end of the spectrum, in the main high-street stores. 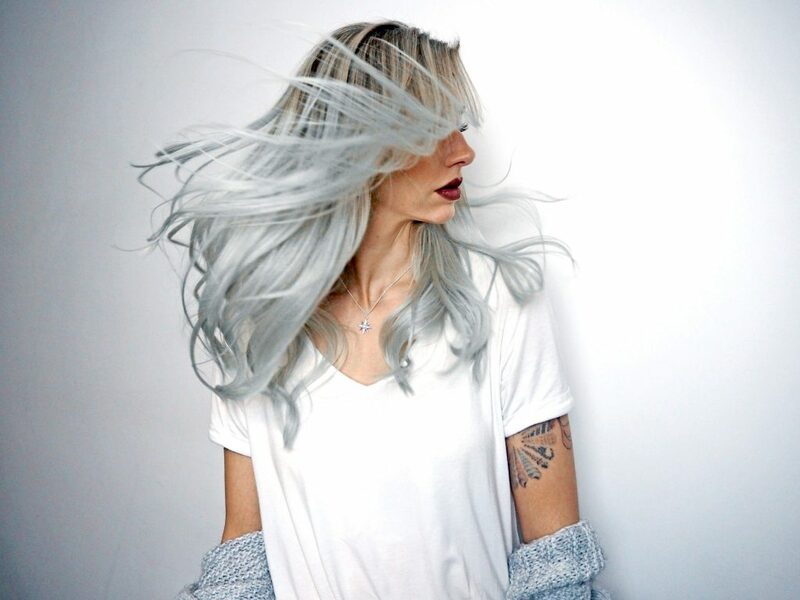 Having said that, hair that includes at least one colour of the rainbow has recently become the norm, and Bleach London are making life easier for those of you who are trying to achieve or maintain brightly coloured tresses, without having to spend all of your money in the salon. I have previously gone through a range of ‘unusual’ hair colours (sorry hair!) 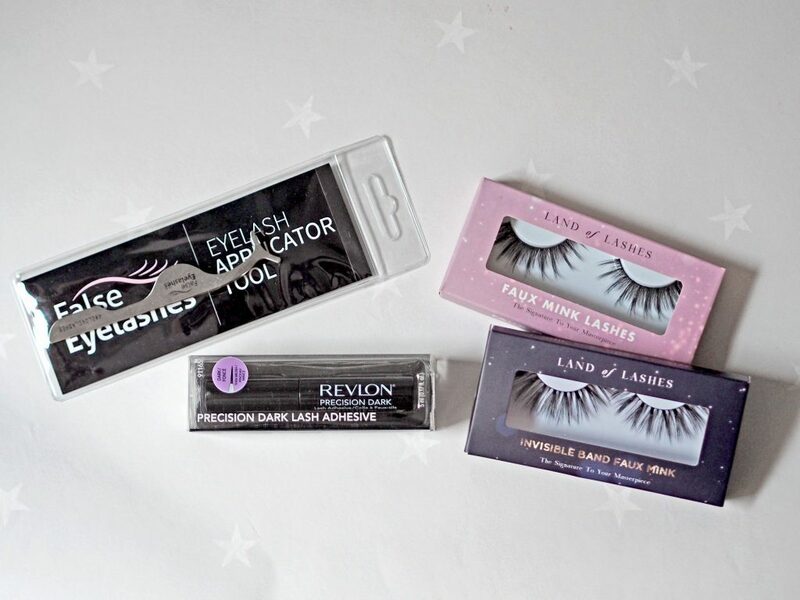 and I did find that the products to achieve and maintain these were harder to get my hands on than the ‘normal’ colours available on the high-street. Bleach London now seems to be solving the problems of rainbow-haired guys and gals everywhere, by bringing a great range of colours to experiment with right onto the high street. In my bid to get lighter locks, I picked up a box of Bleach London Toner from Boots to remove some of the brassy yellow tones in my hair. There has been a big hype around the Bleach products so I was looking forward to seeing the results on my hair; especially as I hadn’t had it done in a while. The kit contains a Developing Lotion, a Colourant, a Reincarnation Mask, disposable gloves and of course, instructions. The white toner acts like a dye to prepare; you need to add the colourant to the developing lotion and give it a good shake to mix. Then apply the mixture to your hair and leave for fifteen minutes to develop. I was surprised that the colour of the lotion when applied is a normal white colour, whereas most toners have a purple hue to counter the yellow brassy tones in blonde hair. The white toner is easy to apply as the bottle provided to mix the toner has a nozzle on for ease of use. I managed to cover my whole head with just one bottle and left it to work its toning magic. The toner did eventually take on a lilacy shade whilst on my hair, which for some reason made me feel more like it was actually working. Despite this, it didn’t feel like it was working evenly as some bits didn’t seem to develop as well as others despite being a similar colour before application. To be fully honest, when I washed the toner out of my hair and dried it I was actually quite disappointed. Maybe I should have bleached my hair prior to toning to get better results, but the toner does contain peroxide, and there were sections of my hair that were pretty damn light but didn’t change much at all. The ends were lighter, but when no one noticed I had changed anything I knew the toner didn’t have a great effect. It did get rid of some of the brassy tones, which were probably more noticeable just to me, but the impression the box gives is that your hair will be banished of all yellowy tones and turned to a nice white blonde. For £7 I can’t complain too much as I wasn’t expecting a full head of bright white hair, but I was expecting a little more. I did find I achieved a better result with the La Riche Directions White Toner (you can read my review here), which was actually cheaper at £3.50 a go, and isn’t damaging to your hair. 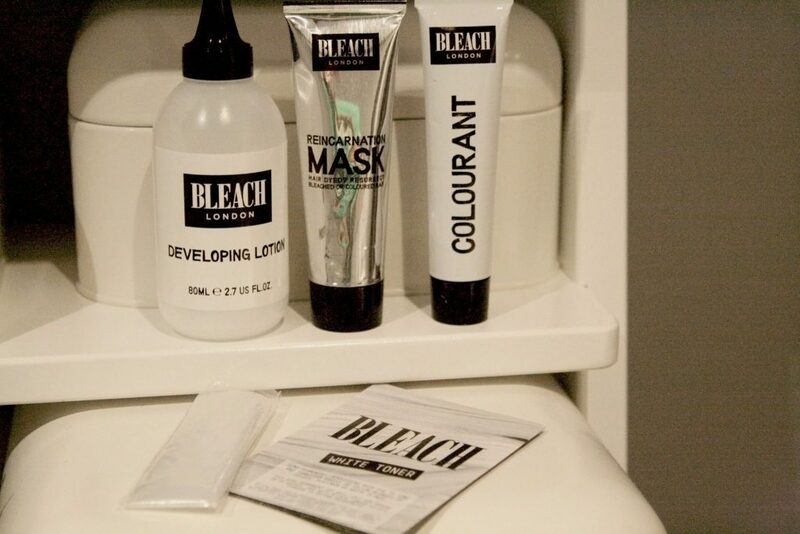 Have you tried the Bleach London White Toner? Did it work well for you?